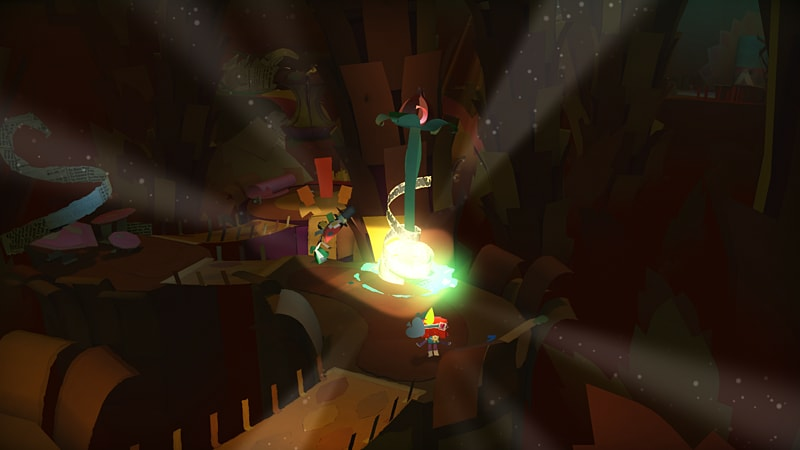 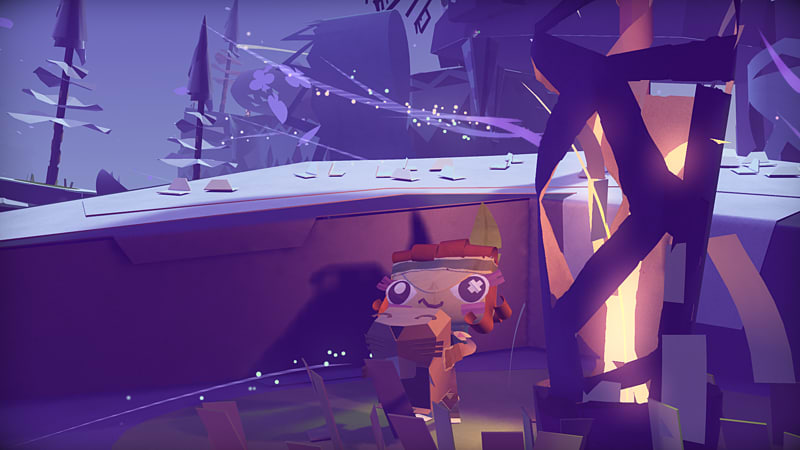 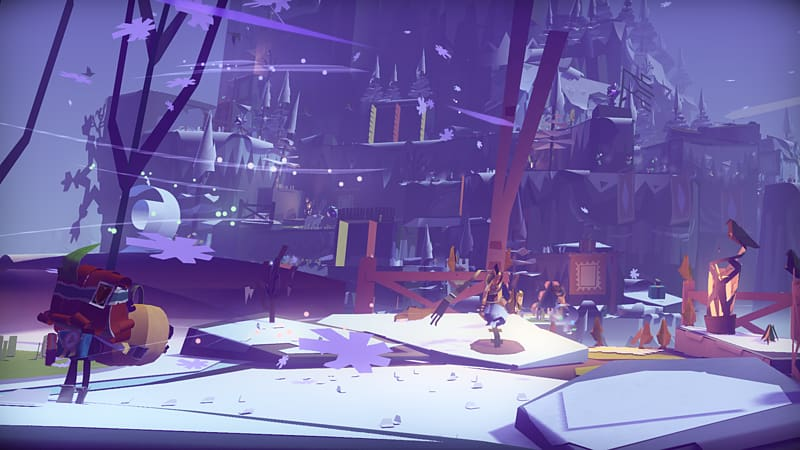 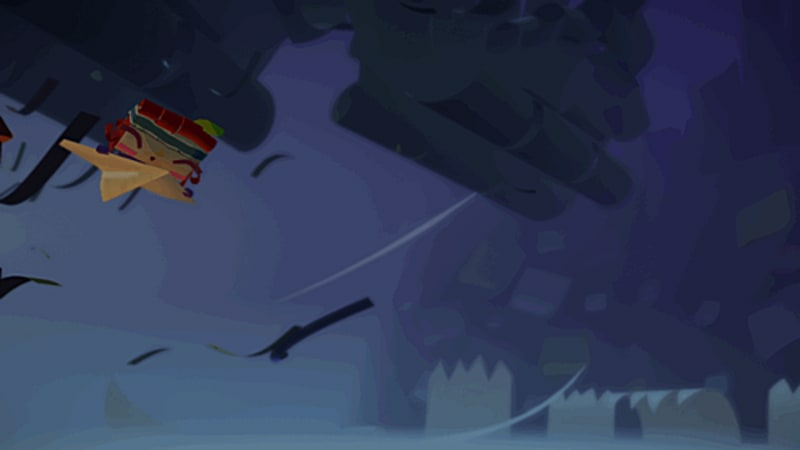 Developed by the critically acclaimed developer Media Molecule, Tearaway™ Unfolded has been rebuilt from the ground up to take advantage of the enhanced power of the PlayStation®4 system and the features of the DUALSHOCK®4 controller, with new fourth-wall-busting interactions, and targeting 1080p and 60fps. 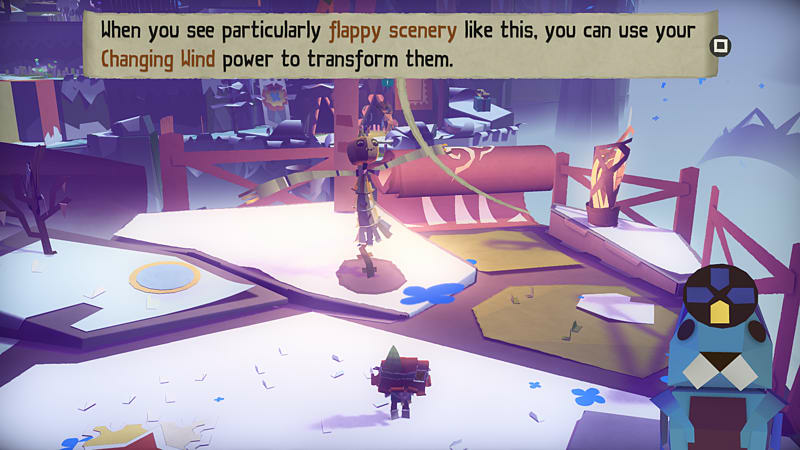 Unleash powerful gusts of wind to unfold rippling bridges, or send enemies tumbling off cliffs, with a well-timed swipe of the touch pad. 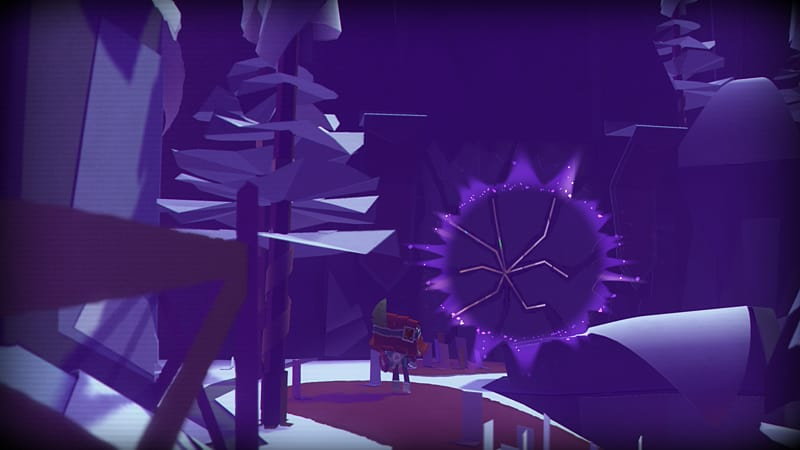 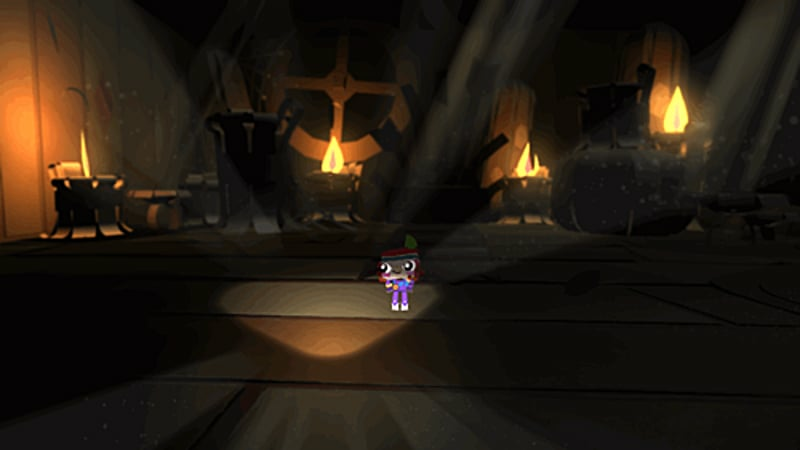 Shine the wireless controller’s light bar at the TV to illuminate dark and gloomy places, growing and transforming the scenery as you do, and guiding your companion along their way. 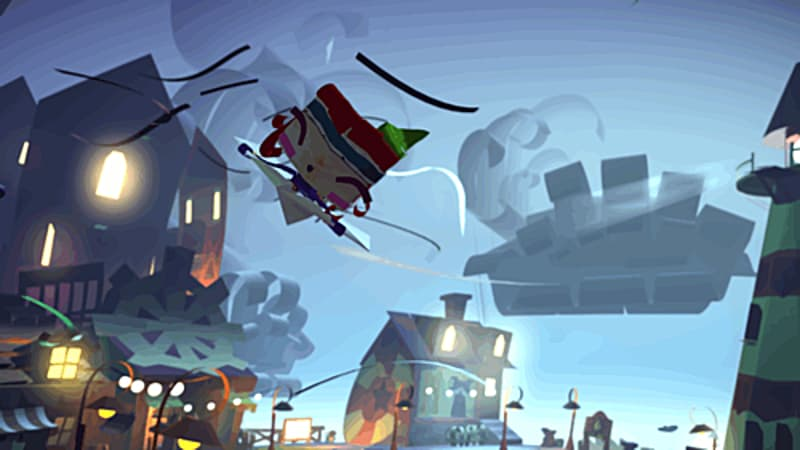 Catch objects your messenger throws to you as they fly out of the screen into your wireless controller, where you can hear them rattling around, before sending them hurtling back into hard-to-reach places, or towards your hapless enemies. 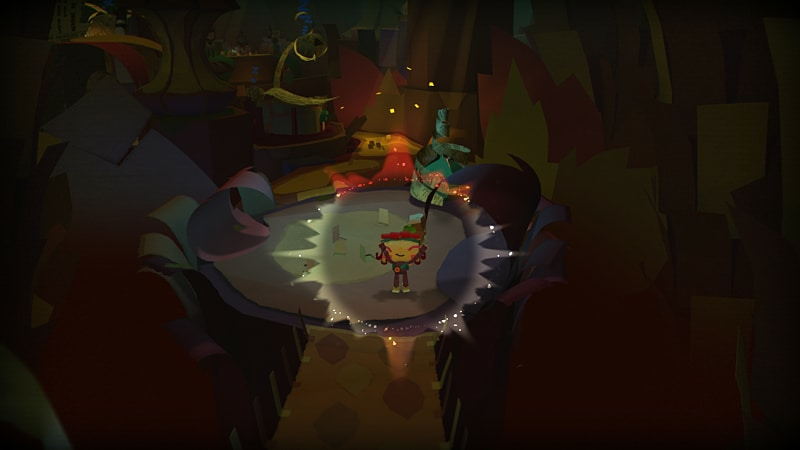 Push and release the touch pad to squash drum skins and spring your messenger up into the air or across platforms. 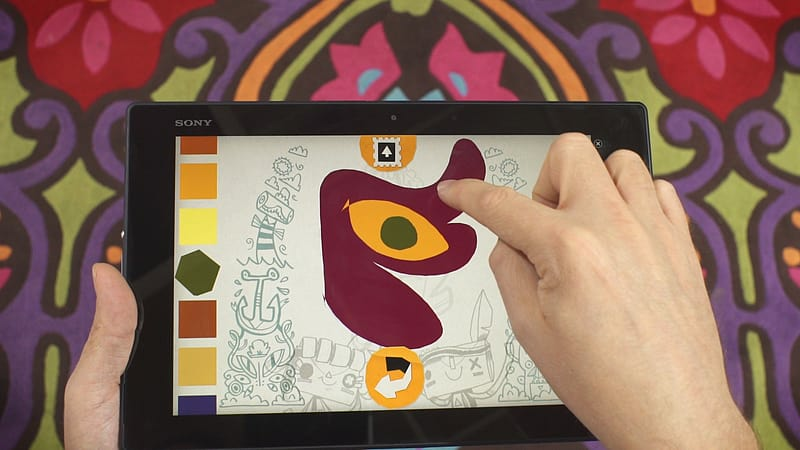 Companion App – Use the companion app (smartphone/tablet) to access the cutting mat and cut out new creations. 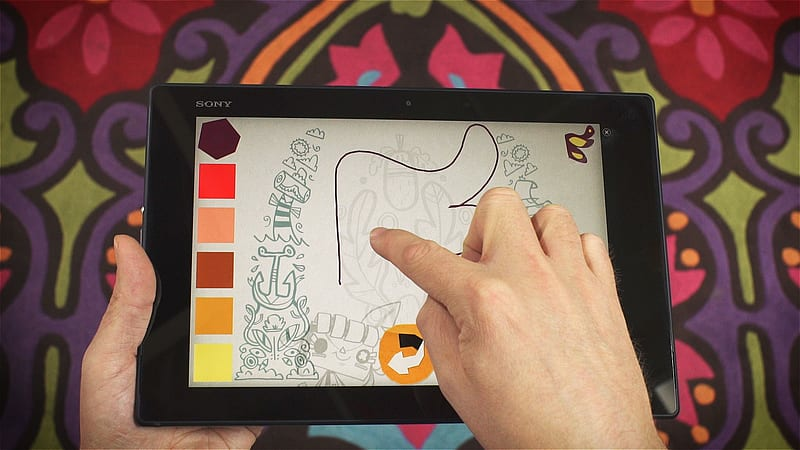 Everything you create using the app instantly appears in whatever scene is being played. 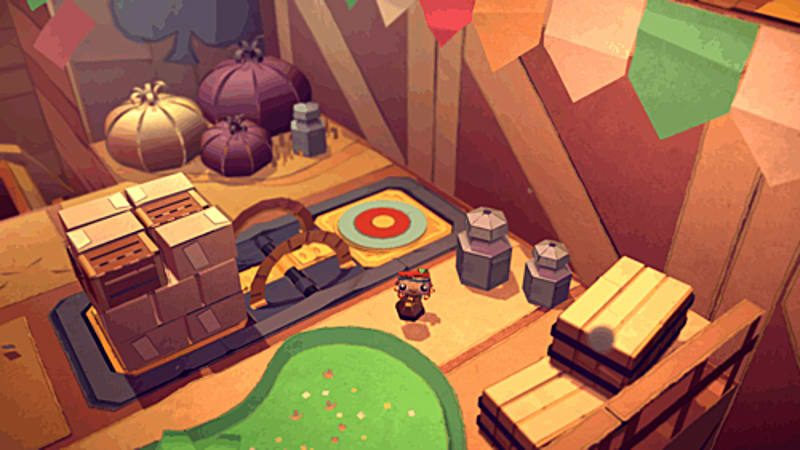 You can also browse through your papercraft collection, photo library, and access tearaway.me. 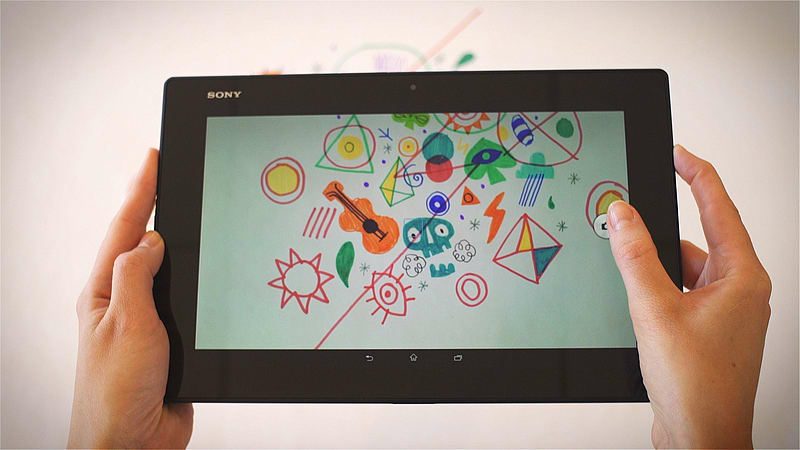 PlayStation®Camera Integration –To enhance gameplay and creative challenges. 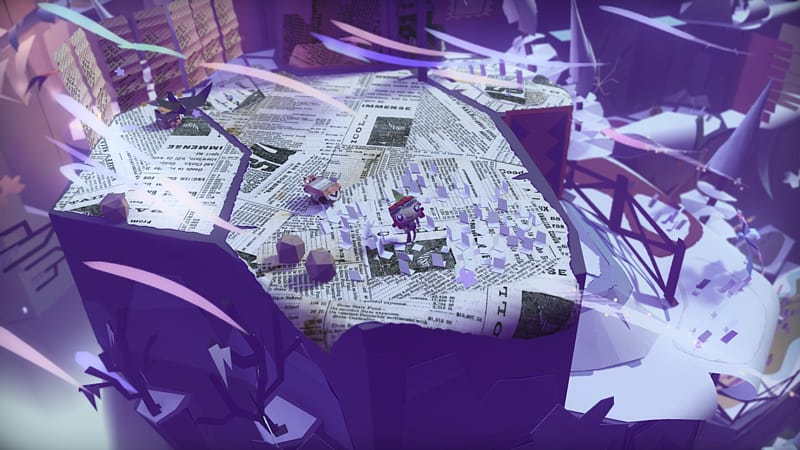 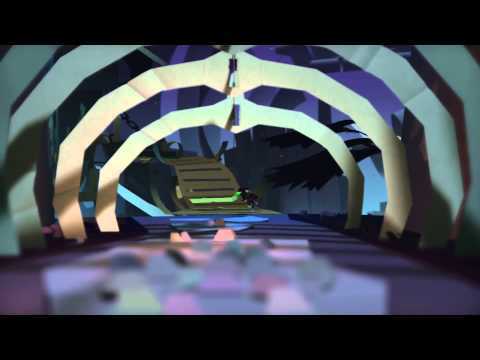 Paper Engine with Real World Physics - Tearaway Unfolded’s exclusive game engine creates a 3D animated world from sheets of paper to capture the real physics of paper material. 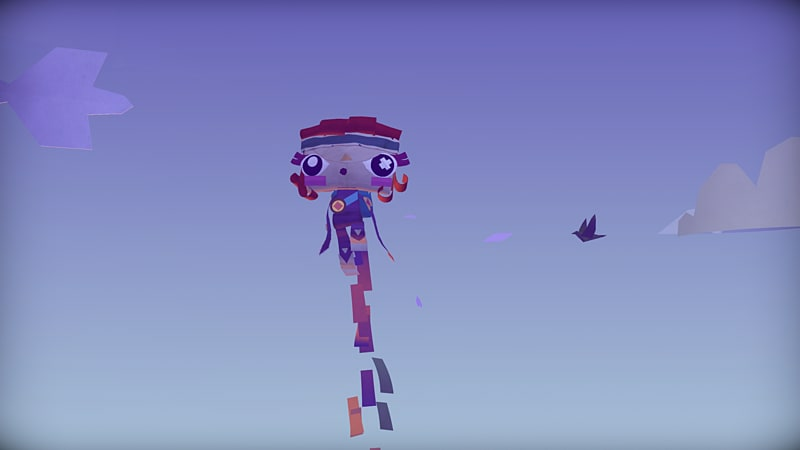 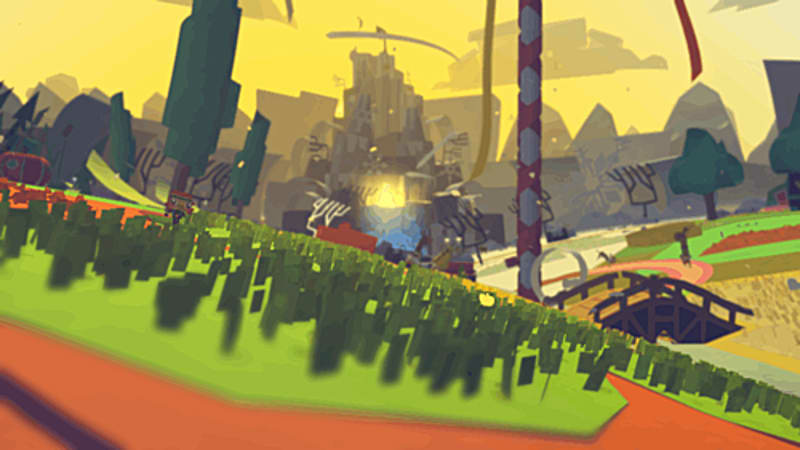 Unique Experience for Every Player - From unlocking the unique message inside their messenger’s head, to decorating things along their journey Tearaway Unfolded delivers a personalised gameplay experience. 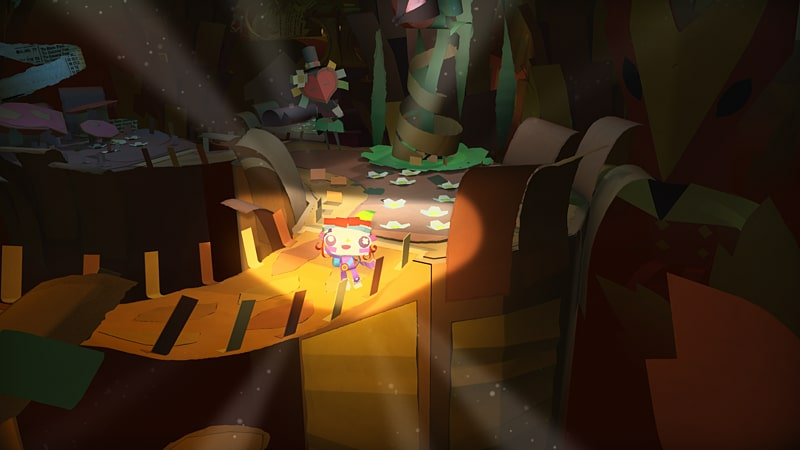 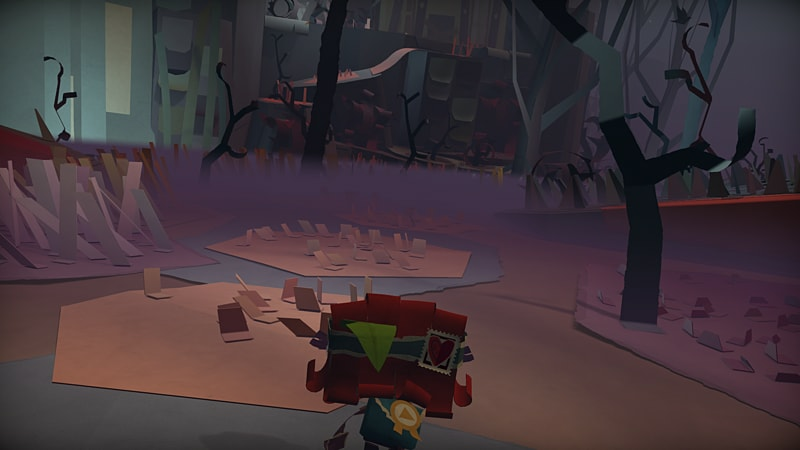 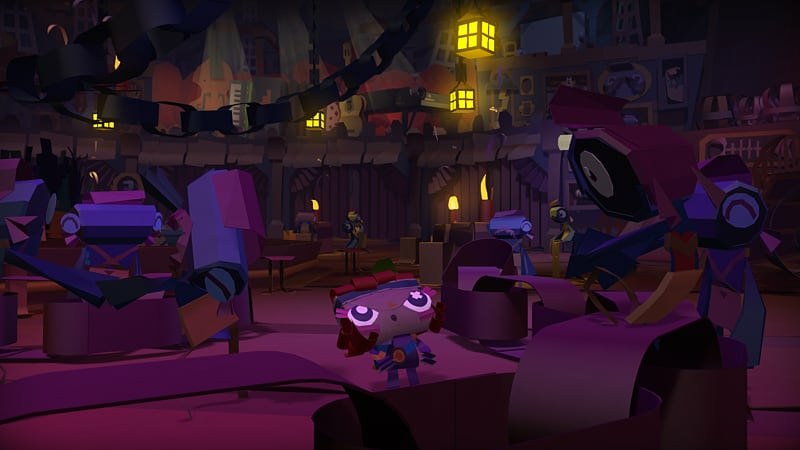 Print & Create Papercraft - Players will be rewarded with over 60 real papercraft plans of the creatures, objects and characters from the game brining Tearaway Unfolded to life in their own homes. 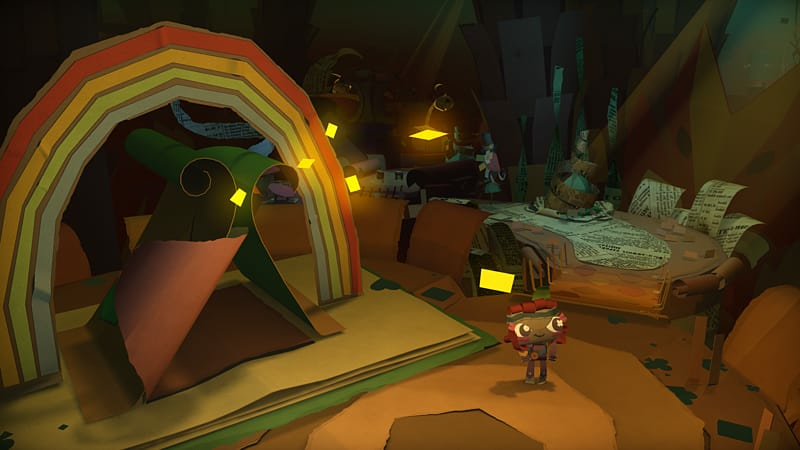 Tearaway.me Community Site - Tearaway.me (http://tearaway.me) gives players access to their papercraft collection, in-game photos, along with the photos taken by the rest of the Tearaway community.